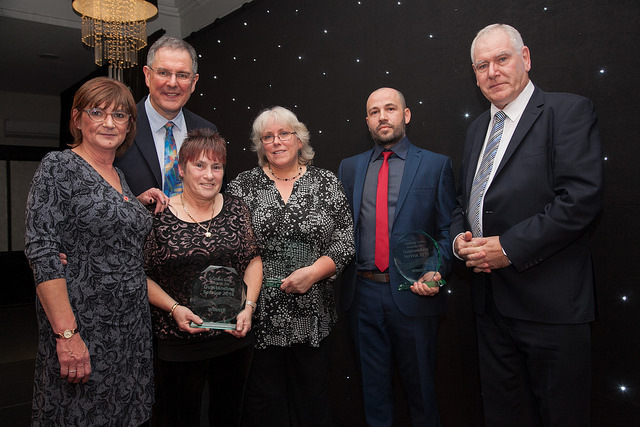 The third Graham Care Awards ceremony was held at the Felbridge Hotel on 11 November. Our Award winners were joined by specially invited residents and their families as well as colleagues and care professionals from Kent, Surrey and Sussex. 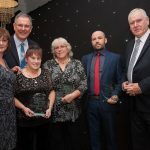 The three winning staff members had been nominated by residents, their relatives and friends who have seen for themselves the outstanding qualities these individuals bring to the care and support of their loved ones.